Mevlut Cavusoglu's comments came a day after U.N. human rights expert Agnes Callamard said Saudi Arabia had undermined Turkey's efforts to investigate the death, which she described as a "brutal and premeditated killing." 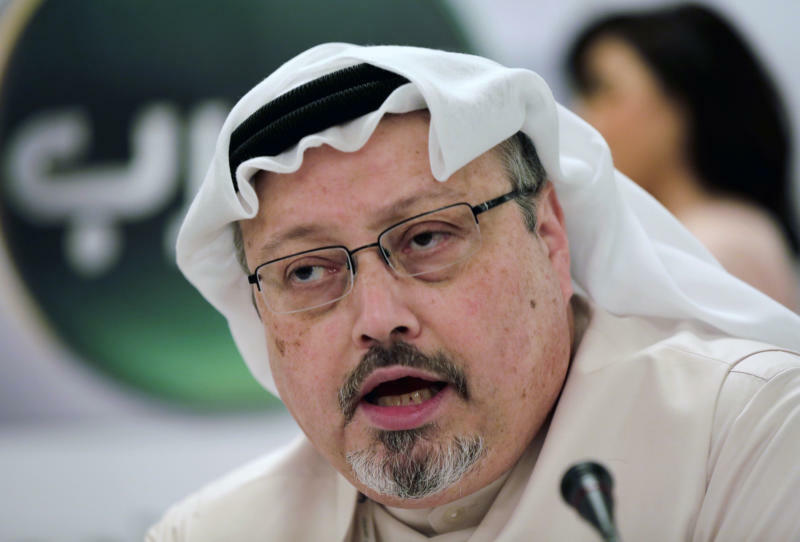 Khashoggi, a Washington Post columnist who wrote critically about Saudi Crown Prince Mohammed bin Salman, was killed inside the Saudi Consulate in Istanbul on Oct. 2. His remains have still not been found. Cavusoglu told reporters Friday in the southern Turkish coastal city of Antalya: "The (U.N.) secretary general or the human rights commissioner can realize the establishment of a committee to shed light on the truth." "Two days ago in Washington, D.C. we also evaluated this issue with foreign ministers from other countries," Cavusoglu said. "In the coming days, along with some other countries, we'll be making this request because there are still many unanswered questions." 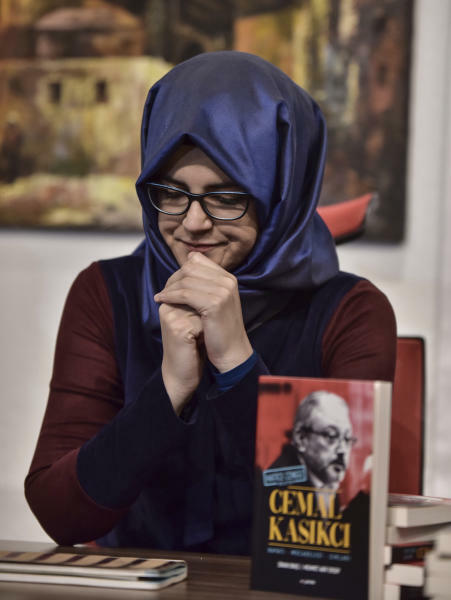 Speaking at the launch of a book about the journalist, Hatice Cengiz also said she believes that Saudi King Salman "has a conscience" and will support Turkey's efforts to shed light on his killing. 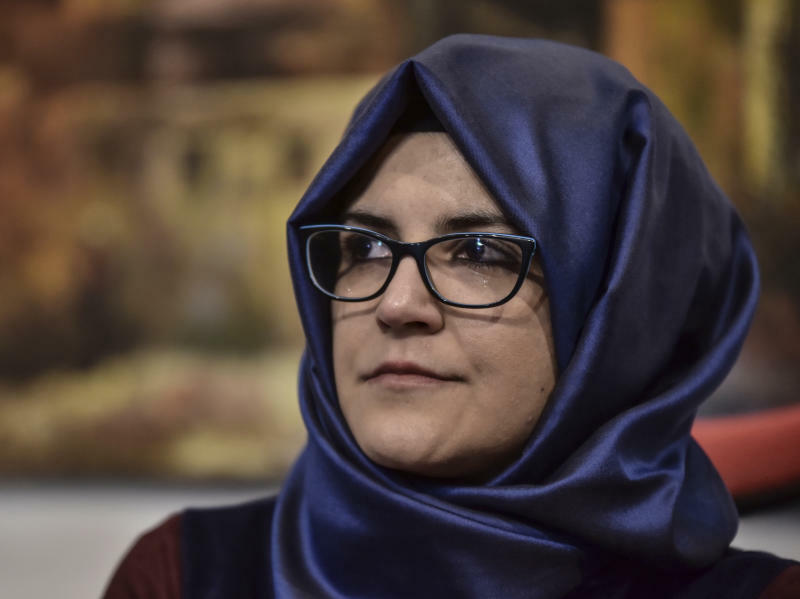 Turkish officials have been frustrated by what they say is a lack of cooperation by Riyadh over the murder investigation and have called for an international inquiry. After denying that Khashoggi was killed in the Saudi consulate for several weeks, Saudi Arabia indicted 11 people in the killing and is seeking the death penalty against five of them. Corrects that minister was speaking in Antalya, not Istanbul.